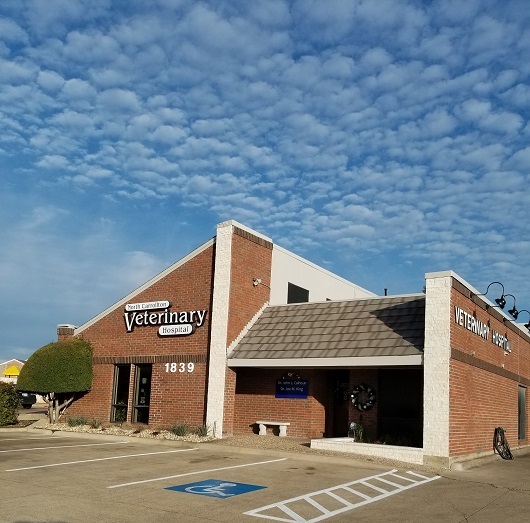 Let our friendly staff care for your pets when you are away. We board cats, dogs, rabbits, ferrets, and other small exotics. We can bathe your pet while boarding or you can drop off for the day. We have an in house pharmacy and an online pharmacy.